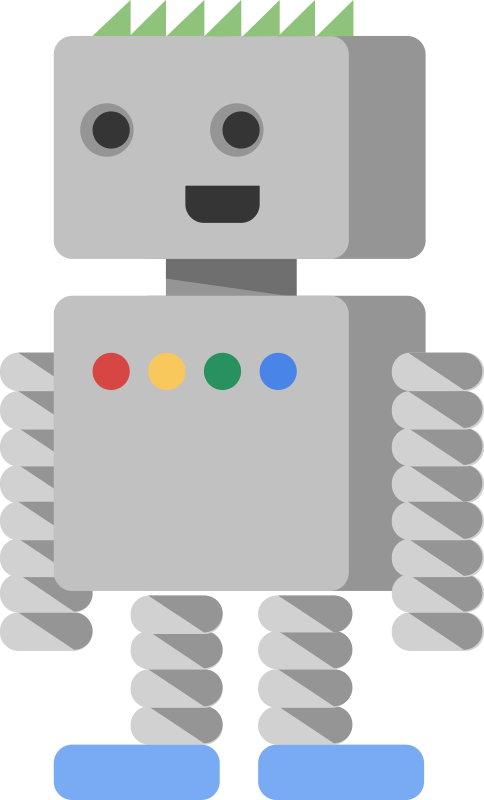 In May, Google introduced a new fetch and render GoogleBot feature and told us they are fully rendering your HTML web pages, just as a user would render them. Let me be super clear about what this means: By blocking crawling of CSS and JS, you're actively harming the indexing of your pages. It's the easiest SEO you can do today. And don't forget your mobile site either! The mobile reference is super important as well, read more on that over here.